When we began the 100,000 Genomes Project, our initial engagement work was with potential participants, affected both by rare disease and cancer. We wanted to know what their principal concerns were. They turned out to be both practical – for instance, what the impact of results might be on their families or if they might be disadvantaged financially by taking part – and ethical, such as use and access to their data. We made sure that we addressed these issues in our subsequent patient literature and other support material. We continue to work with participants through our Participant Panel. They are involved in many different aspects of the Project’s work. For instance, project participants sit on the group that considers applications to access the 100,000 Genomes dataset. For most patients, the use of genomics in medicine has clear benefits; for diagnosis, greater understanding of their condition and for the development of new treatments, not for them but for others like them in the future. Their views about the issues raised by genomics are coloured by their own experience and are different to those of the general public. But for genomics to be transformational, we need the wider public to be comfortable that the issues raised have been debated and where necessary, addressed. We also needed to know where to focus our engagement efforts in the future. We began a year long ‘conversation’ with a variety of public audiences across England; young, older, those likely to have some knowledge, those with none, professionals and politicians, working with a variety of partners including the British Science Association, the Science Museum, University of the Third Age and Verge Magazine. But before we began, we wanted to find out how people talked about the issues raised by genomics and what words and language would help them. Social scientist and genetic counsellor Dr Anna Middleton carried out a series of focus groups discovering that people knew more than they thought they did, even if they couldn’t explain it in correct technical terms. Her findings were translated into a series of six films, developed by advertising guru Julian Borra. Online audiences were then able to comment in order to find out what terms and language resonated best with wider audiences. You can find the films here and tell us what you think. The results of the Genomics Conversation are fascinating and there is a full report here which I urge you to read. There is plenty of nuance as you would expect but there are also some universal red lines. One example is that insurers and marketing companies should not be allowed to access an individual’s genomic data. Concerns about commercial access to data were mentioned frequently and we will be working with a number of partners including the new independent taskforce ‘Understanding Patient Data‘, set up by the Wellcome Trust. 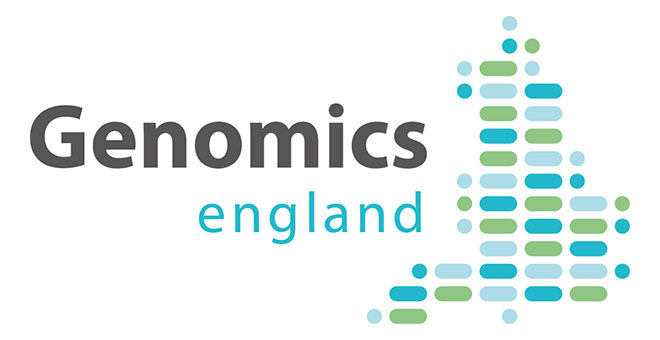 Commercial access to the 100,000 Genomes Project data is critically important if new medicines and treatments for patients are to be developed. We need to work with industry and with other partners to build trust, showing how industry develops medicines and diagnostics. We are entering a new era of medicine. We must make sure that we both understand and address the concerns of the public and that we earn and continue to retain their trust in this transformational medical advance.